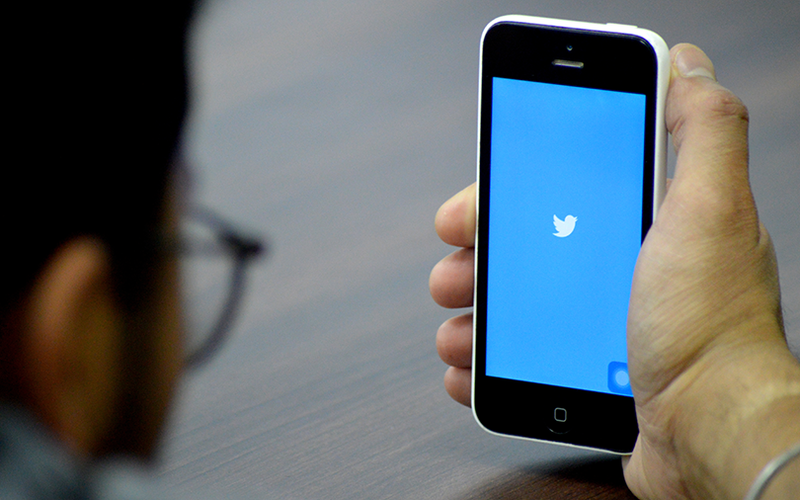 For the quarter through March, Twitter said it expected total revenue of between $715 million and $775 million. The midpoint of that range was below analysts' average estimate of $765 million, according to IBES data from Refinitiv. Still, the company reported a better-than-expected 24 percent jump in fourth-quarter revenue, helped by growth in its video advertising business. Monthly active users totaled 321 million. That was in line with analysts' forecasts, but down from 330 million a year earlier and 326 million in the third quarter.